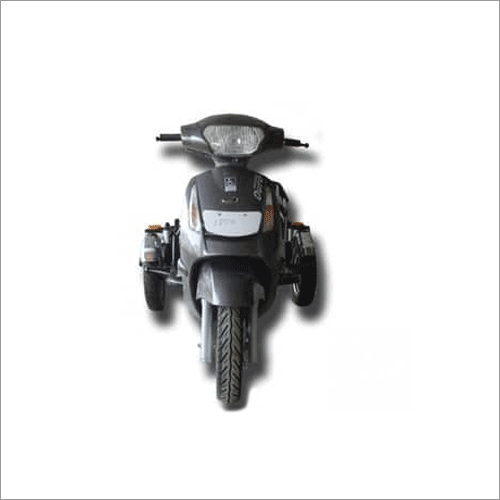 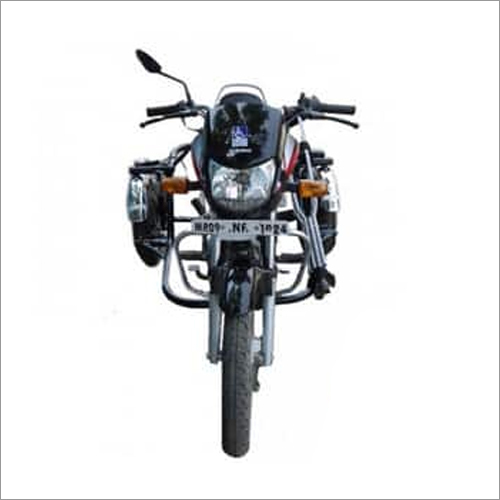 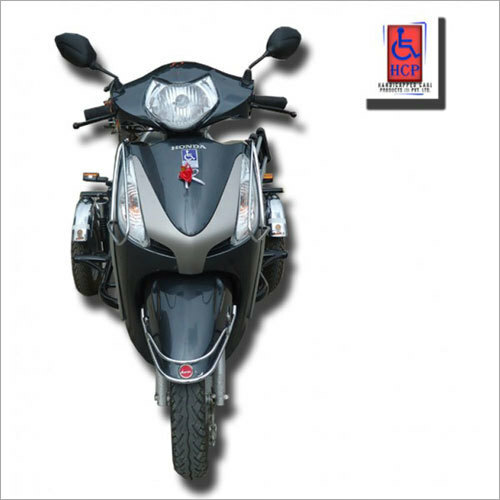 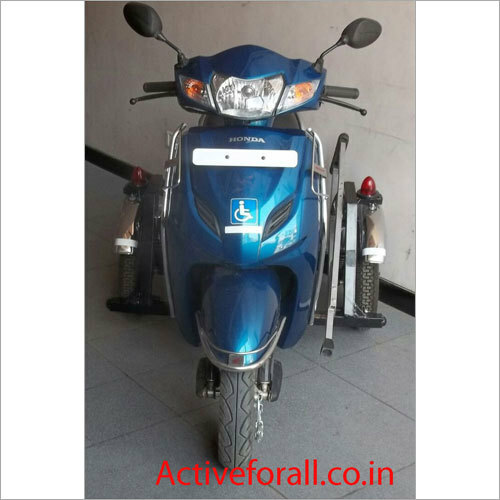 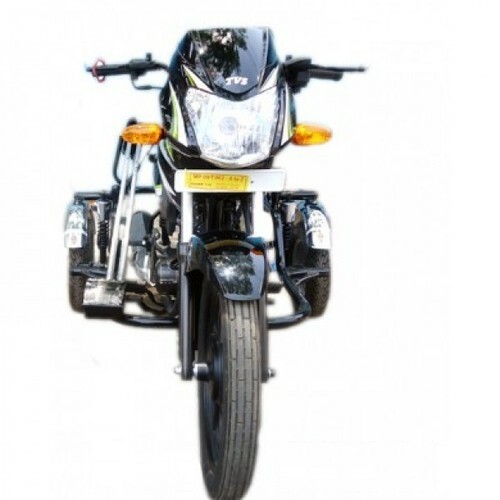 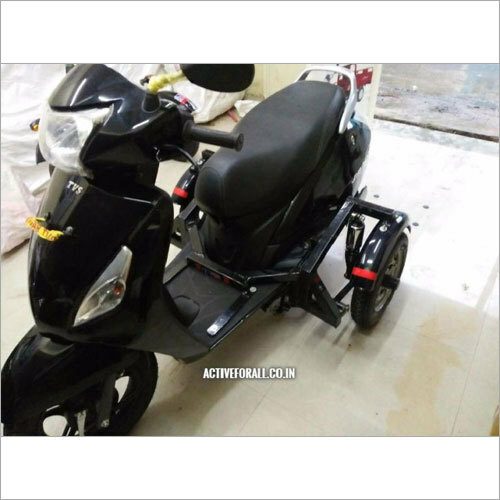 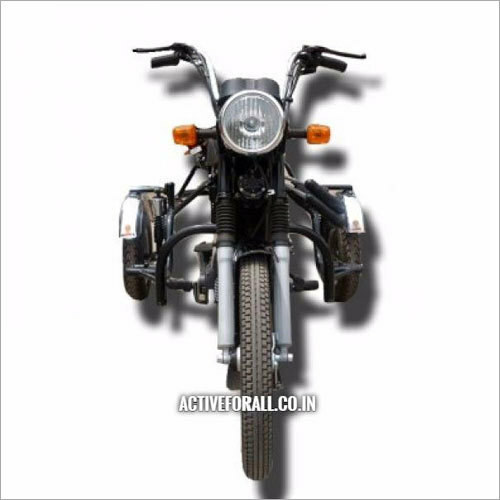 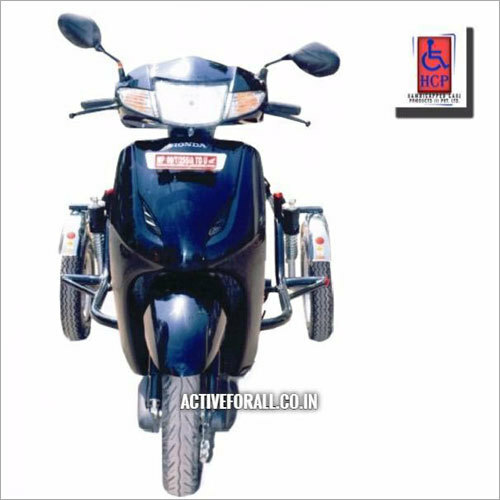 Honda Activa (Side Wheel Attachment) is a two wheeler which has been converted into a four wheeler scooty for being driven by handicapped people. 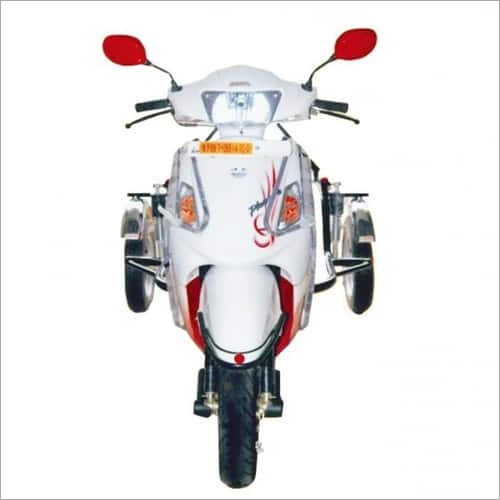 Best in grade wheels are used along with strong accessories for installing the same. 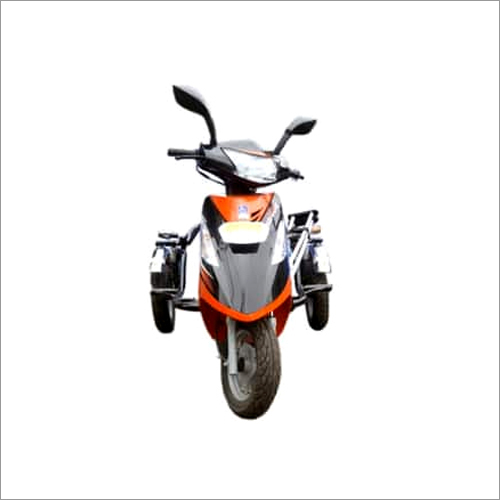 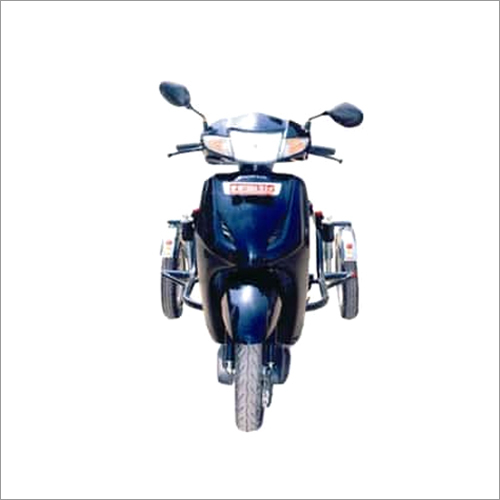 Our personnel conduct several quality inspections to make sure that no compromise is done with the quality of our Honda Activa (Side Wheel Attachment) at any stage. 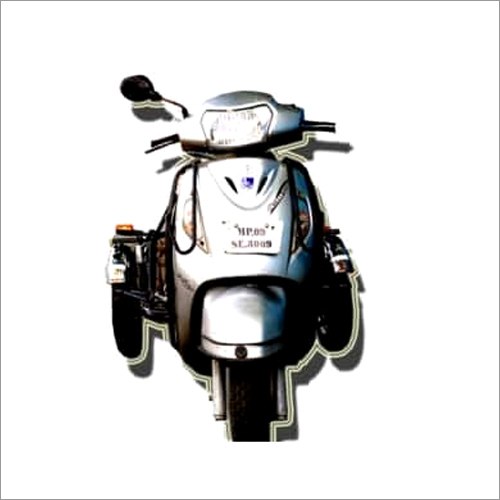 This has gained us huge appreciation and demands for the same among that of our competitors.